In recognition of its national role, the National Centre for Research on Europe has sought to engage with all areas of New Zealand, across all social groups and with the media, through the develoment of a range of activities that extend beyond the University of Canterbury. In this way the NCRE hopes to enhance the understanding of the European Union and to promote dialogue and discussion about all matters concerning Europe. The following are some of the many activities and opportunities that the Centre offers throughout the year. Every Friday of each university term, the Centre hosts its European Union Roundtable Seminar Series. These regular weekly meetings will be held throughout the academic year on Fridays at 2pm. Occasional seminars will also be held to coincide with European and academic visitors to the University (and times may vary). The seminars allow faculty and students to present their work on Europe and facilitate cross-disciplinary linkages. A major goal of the series is to demonstrate the breadth and depth of European-related research being conducted at the University of Canterbury. All seminars will be held in the Solidarnosc Room (Logie 104). Please contact us to receive regular updates regarding upcoming seminars. The Europa Lecture is the National Centre for Research on Europe's prestige public lecture given annually by a high profile, leading New Zealand or European politician. The lecture is a public event, however seat availability is limited by the venue size. For those who are interested to have a more in-depth look at the Centre and its activities throughout the year the NCRE produces an Annual Review. Order a copy. UC offers a learning environment among the best in the world. It has libraries, lecture theatres, laboratories and field stations to support research and teaching together with Halls of Residence and affordable local accommodation close to the University. There are many social facilities on campus including cafes, food and beverage outlets. Christchurch is re-emerging as one of New Zealand's "most exciting cities", according to travel guide Lonely Planet. "There's still plenty to do, and you'll be supporting the new businesses inspiring Christchurch's renaissance,” said Lonely Planet author Brett Atkinson. It was also voted the top destination to visit in 2014 by the New York Times. The facilities provided to visiting academics and practitioners are the use of a computer, internet access and office support, while we are also able to help with any travel arrangements that are needed. The Centre offers a range of visiting academic options. The Centre welcomes scholars interested in a wide range of EU issues and is multidisciplinary in approach. Visitors are encouraged to undertake their own research as well as contribute to the academic life of the Centre, while the presentation of a research seminar is welcomed. 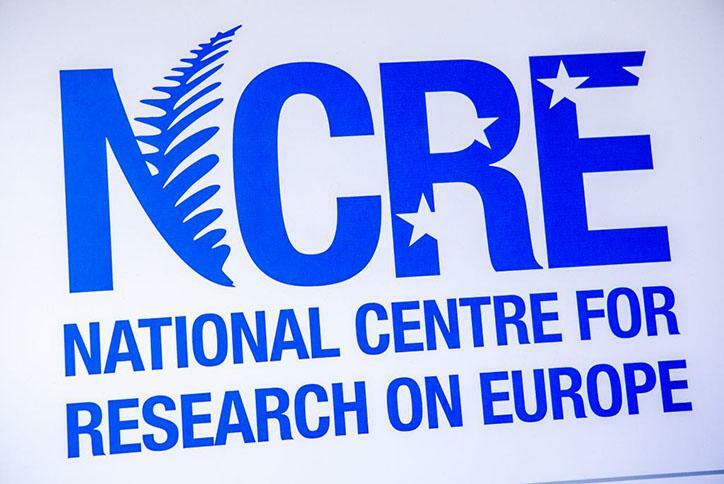 The NCRE is the only New Zealand research centre dedicated to the study of Europe and the European Union. NCRE activities include policy advice and analysis, as well as outreach efforts designed to raise the EU profile in the Asia-Pacific region. The Erskine bequest was handed to the University of Canterbury in 1960 by John Angus Erskine, a former graduate of the University and contemporary of Ernest Rutherford. In enables over 70 distinguished, international academics who are already advanced in the learning of their subject, to visit the university for durations of normally one to three months. The purpose of Visiting Erskine Fellowships is to give lectures to students. See the courses taught by the NCRE. The University of Canterbury offers a learning environment among the best in the world. It has libraries, lecture theatres, laboratories and field stations to support research and teaching together with Halls of Residence and affordable local accommodation close to the University. Christchurch is re-emerging as one of New Zealand's "most exciting cities", according to travel guide Lonely Planet. "There's still plenty to do, and you'll be supporting the new businesses inspiring Christchurch's renaissance,” said Lonely Planet author Brett Atkinson. In accordance with the Erskine Bequest, the purpose of Visiting Erskine Fellowships is to invite visitors from overseas advanced in their subject, and who speak the English language fluently, to give lectures to students at the University of Canterbury. A minimum of 2-3 lectures per week is expected. The award will normally be for a period of 1 to 3 months but must be for a minimum of 28 nights. More detailed information on the Visiting Erskine Fellowship is available from the Erskine Programme homepage. The University will arrange return (round trip) air travel through its travel agent four months prior to the start date of your Fellowship by the most direct and & economic route. A second airfare may be provided for a spouse/domestic partner or other immediate family member living permanently at the same address, and who will be visiting for a continous period of 28 nights or longer, excluding travelling time to/from Christchurch, during the period of the Fellowship proper. Accommodation arrangements will automatically be made through the Erskine Programme office in Campus Housing. University Campus houses and apartments provide comfortable accommodation of an average standard. Houses and apartments are fully furnished and have cutlery, crockery, linen, blankets, electric blankets on double beds, heaters, a fridge-freezer, automatic washing machine, clothes driver and a writing desk. In order for the University to make an appropriate reservation, please advise the Erskine Programme if additional members of your immeidaete family will be accompanying you at any stage of your visit. Visiting academics coming to New Zealand from visa-free countries to undertake activities of a pedagogical, educationall, professional management or research nature, can enter New Zealand on visitor visas, as long as their stay is for three months or less (or multiple short stays amounting to three months or less per calendar year). Longer stays will require work visas. A maintenance allowance per night is payable in term-time to a New Zealand bank account. As the purpose of the Visiting Erskine Fellowship is to give lectures to students, the period for which the maintenance allowance is payable commences on the first term night after the visitor's arrival in Christchurch and ends on the last term night before the visitor's departure (adjacent weekend nights are included in this calculation). The NCRE relies on external funding, and grants and donations are greatly appreciated. 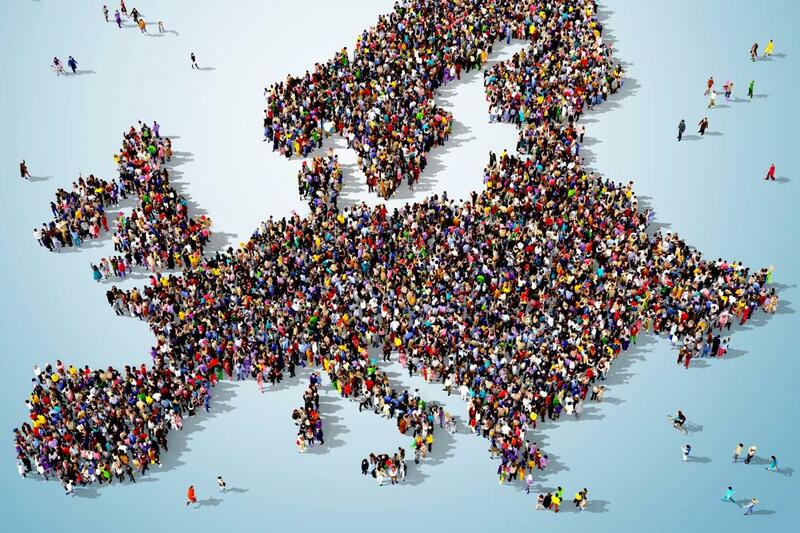 This European Commission initiative promotes knowledge on European integration. The NCRE welcomes contributions from government representatives, diplomats and practitioners.